The daily tasks at work are hard enough, but what do you do when you have the added challenges of things such as Attention Deficit Disorder (ADD) or depression slowing you down? Tune in to the podcast and learn ways to cope with additional challenges at work from our expert guests. 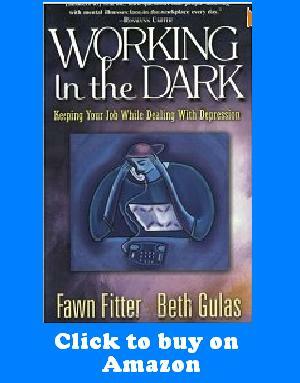 Authors Fawn Fitter and Beth Gulas discuss depression at work and their book, Working in the Dark: Keeping Your Job While Dealing With Depression.